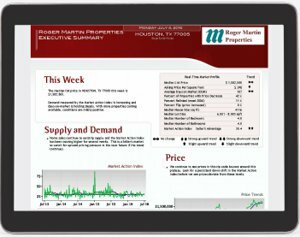 Welcome to Roger Martin Properties! As Central Houston's premiere boutique real estate agency, our mission is to help you find or sell your perfect Inner Loop home – as easily as possible. Check it out - that's our listing on the cover of Pinnacle Properties magazine! This is a gorgeous top-of-the-market West U home. 6411 Vanderbilt Street is elegant Old World living on almost half an acre in the heart of West University Place. The stucco exterior is accented with limestone, slate, wrought iron, stained wood, gas lanterns, brick , and a terra cotta roof. Clerestory windows in the soaring, two-story, grand entry cast light onto the spiral iron stairway and hand-painted, domed ceiling. Outstanding craftsmanship throughout adds timeless elegance, including hand-scraped wood floors; inlaid granite, limestone and marble surfaces; and warm colors. What's for Sale? ... Show Me the Homes! The residential neighborhoods we serve are close to Houston’s main job centers, including Downtown Houston, the Galleria, Greenway Plaza, and the Texas Medical Center. 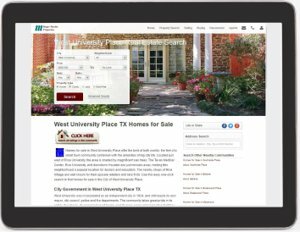 Our website includes ALL homes listed for sale on Houston’s MLS – a total of more than 30,000 home choices! 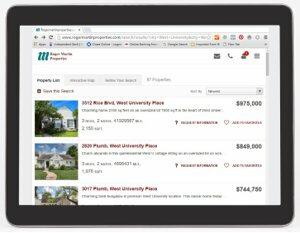 Because this creates very large search results, we have made handy, one-click searches for popular Houston neighborhoods. Now you can quickly browse homes for sale by viewing photos, maps, home prices, and more. See homes for sale in West University Place, Southside Place, Braeswood Place, Bellaire, Galleria Area, Houston Heights, Memorial Villages, Meyerland, Montrose, the Museum District, Rice Military, Richmond Ave Neighorhoods, River Oaks Area, Tanglewood, Timbergrove, or Create My Own Search. How's the Market? ... Show Me the Numbers! Where Should I Live? ... Show Me the Neighborhoods! What do the neighbors love about living here? Central Houston offers fine schools, friendly neighbors, mature trees, first-class parks, recreational facilities, great shopping, and eclectic home styles. Explore the varying lifestyles in these popular Houston communities by investigating schools, shopping, recreation, architecture, public services, and more. 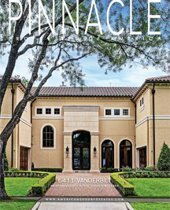 Browse neighborhoods including West University Place, Southside Place, Braeswood Place, Bellaire, Galleria Area, Houston Heights, Memorial Villages, Meyerland, Montrose, Rice Military, Richmond Ave Neighorhoods, River Oaks Area, Tanglewood, and Timbergrove. 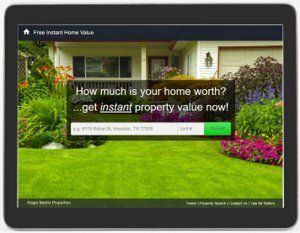 What's my House Worth? ... Show Me My Home Value! Check back frequently to see new properties as they come on the market. Or save your reports and we will send you regular updates. Better yet, give us a call. Or stop by our offices in West University Place – our coffee pot is always on!